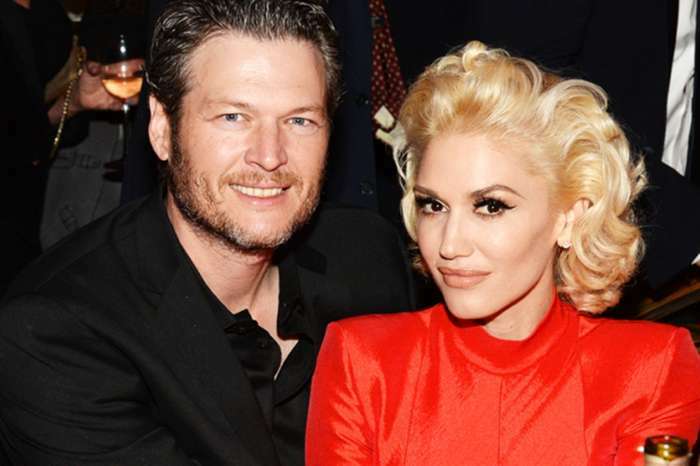 Promoting a Christmas album can be a lot of work during the holiday season, and for Gwen Stefani, it may mean she will have to miss out on something that has become very important to her: spending Thanksgiving at boyfriend Blake Shelton’s Oklahoma ranch. Will her busy holiday schedule mean the two will have to spend the holiday apart? A source at Hollywood Life says that Stefani’s schedule to promote her latest album You Make It Feel Like Christmas may keep her away from Oklahoma for Thanksgiving, even though she promised she would be there. “Gwen had the best time with Blake and his family last year at Thanksgiving and she would love to do it all over again. Last year she promised that she’d be back again for this Thanksgiving, but she might have to break her promise. She’s got so much work on her plate all month, it’s going to be very hard for Gwen to pull it all off,” claims the insider. 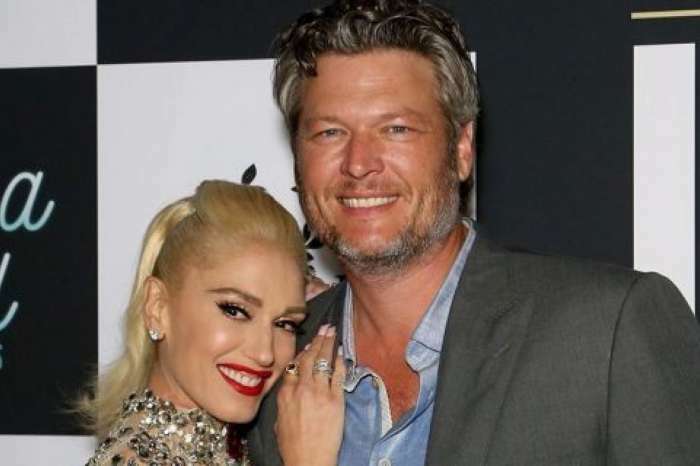 The singer reportedly has multiple interviews set up next month, including a meet and greet in Los Angeles on Black Friday, and it may force Gwen Stefani to miss out on an Oklahoma holiday feast. 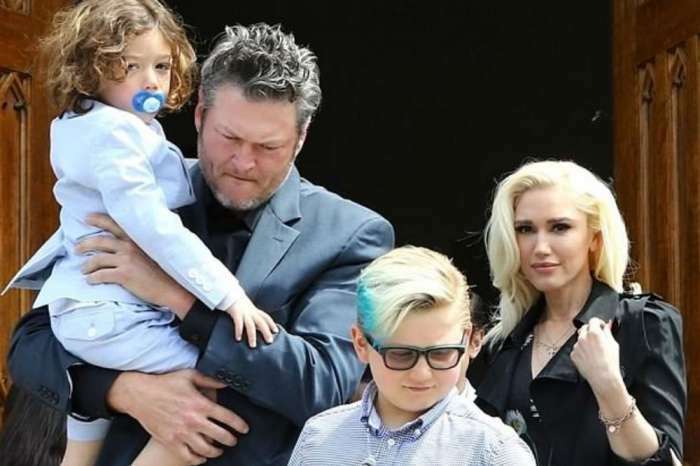 Apparently, the mom of three thinks she can do it all, but if she can’t make it work, Blake Shelton has promised he will change his plans and spend the holiday with her in Los Angeles. Even though Shelton wants Stefani in Oklahoma with his family, the most important thing for him is being with his girlfriend, so if he has to make some changes this year, he will. Ironically, Shelton’s Oklahoma ranch played a big part in Stefani’s Christmas album. While going for a run on the property, the No Doubt frontwoman came up with the idea of writing a Christmas song. She recently told Billboard that she asked herself what a Christmas song would be like if she were to write one. Then within minutes, she had a melody and lyrics which she quickly recorded on a voice video. Then a few weeks later, she recorded her first original holiday song, Christmas Eve. Per Us Weekly, one of Shelton’s favorite thing is playing Oklahoma tour guide for Stefani and her boys, Kingston, 11, Zuma, 9, and Apollo, 3. He told Entertainment Tonight that he loves exposing them to the country life. He even shared that they have had holiday gatherings there with her entire family, and everyone loves it. If they can’t make Thanksgiving in Oklahoma happen this year, chances are they will try again in 2018. And, if the baby rumors are true, maybe one more family member will be joining them?